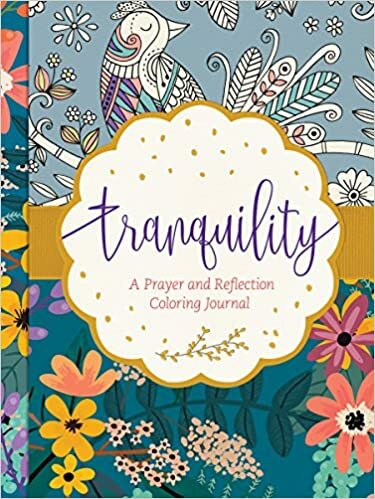 Various subjects in this book include a devotional prayer and bible verse along with space to journal and something to color. Not fond of the front and back covers which are made of cardboard reminiscent of a composition notebook. The inside pages are a nice quality for writing and coloring. The size (basically 6 x 8) makes it convenient, not too big and not too small. Not my cup of tea, but I recommend it for artsy people of the Christian faith. Tyndale House Publishers provided this book in return for this review. All opinions are entirely my own. No other compensation was received.